We returned this morning from our trip. 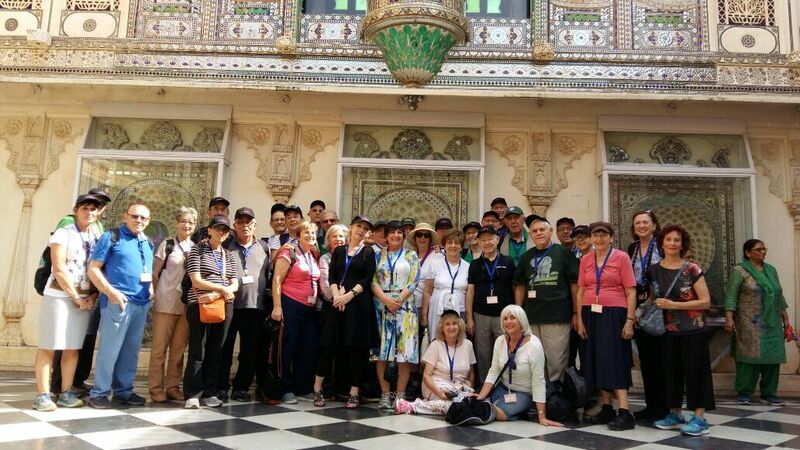 We have been on a number of organized tours in there past with various other kosher tour operators, but this trip far surpassed anything we have experienced. Everything was organized to perfection, the food was delicious, plentiful and always available in abundance. The hotels were wonderful, the guides (especially Lee) were exceptional and the itinerary was very well planned and gave us a great taste of at least two distinct parts of “Incredible India”. Last but not least, Rona, Aaron and Nitesh ensured that the programme ran like clockwork and without any hiccups. Once again, we want to thank you for a most wonderful trip. Everything was scheduled and executed perfectly. You have the unique ability to handle every situation with poise and aplomb. From the Galapagos to Mumbai, we have thoroughly enjoyed every day. Hope to travel with you gain. Keep us posted. Hope you and your suitcases arrived safely. I have to say your organization did a tremendous job in the running of the tour in India. I know that the logistics could not have been easy and everything went very smoothly. The service from everyone on the ground in India was fantastic. The food was very good . Absolutely no complaints on the food. I think that Rona did a magnificent job and I admire how calm she world stays. She is a big asset to you. Also Lee our guide was tremendous. A great guide and one of the very best that I have experienced in all the years that we have travelled -wide including here in Israel. Outstanding is the only word I can use in describing Lee. Overall it was an amazing experience. it is definitely a country that one must experience at least once in one’s lifetime even just to see the Taj Mahal which was truly amazing. Thank you for arranging this wonderful experience for us. We had a wonderful holiday and have nothing but praise for the trip. 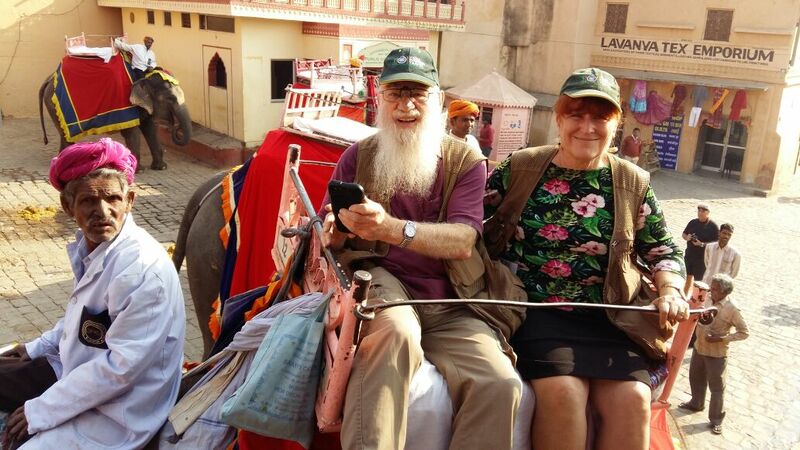 All the organization, the meals, the itinerary, the guide, the group itself, the laughter of us all, the colors of India and friendliness of the people. What more can I say other than it was a memorable trip and I would recommend anyone who wants to travel to India to go the way we did. Our guide for the first 10 days, Lee, was outstanding. The best guide we have ever travelled with. He helped to create the atmosphere and laughter. I also thank Rhona and Ahron for leading this group – it is not easy maneuvering us around for 14 days. They kept calm and cool throughout the trip and I think we were good pupils!!! 3. logistical mgmt was excellent throughout-- Natesh was great!!!! 4. Food was plentiful and very tasty. 5. itinerary was well thought out and most sites were very worthwhile visits. 6. the group was makpid to daven every time with a minyan. 7. favorite things to do-- hard to pick- but Taj Mahal, Agra Fort , Elephant and Camel rides and the Jodhpur Rickshaw experience. But generally enjoyed most everything. The trip was amazing!! We found the organization, of the trip to be superb. The group was a very cohesive group and worked well together. Lee was an amazing tur guide. We enjoyed so many things. The trips on the buses through the country and seeing so many cows walking around!!! Everything was a highlight. We loved the camel ride, the elephant ride, the rickshaw ride and the stop at the ox for a ride. I think you have an amazing trip and am very happy that we went!! 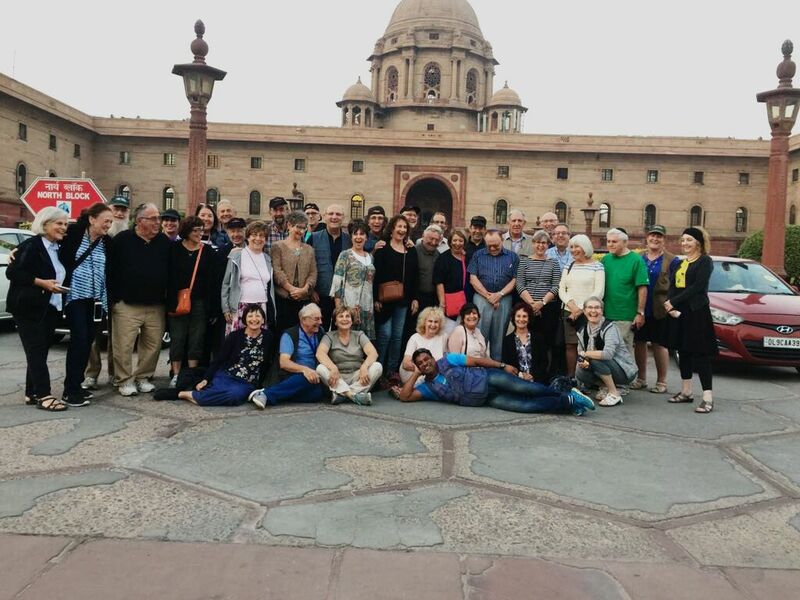 We want to thank you very much for the wonderful journey we have just concluded with the Kosher India group. It was a really well organized trip - we loved India and formed good friendships with a terrific group of people. Even though we didn't know any of them beforehand, we now feel that we have many new friends. You wisely selected a homogeneous group. 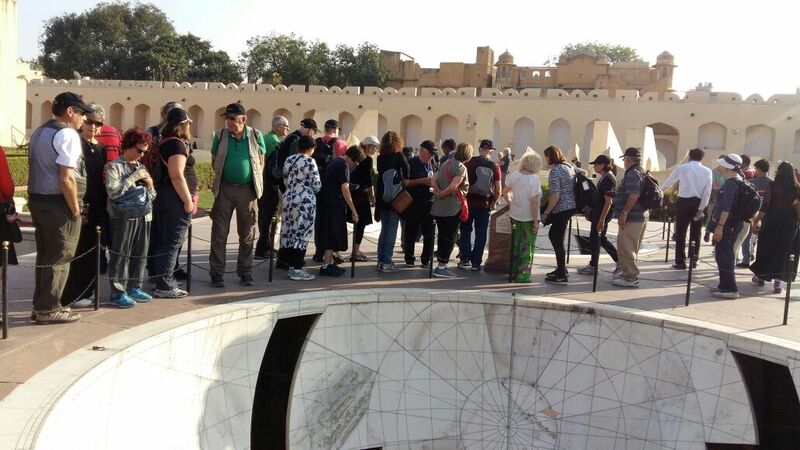 We feel that you made the best possible arrangements for the group: the hotels, the guides, the support personal (especially Nitesh) and the organization of the three additional days we remained in India on a private tour. The food arrangements were very reasonable given the difficult kosher conditions in India. We have been on many group tours in the past and this was the best of them all. 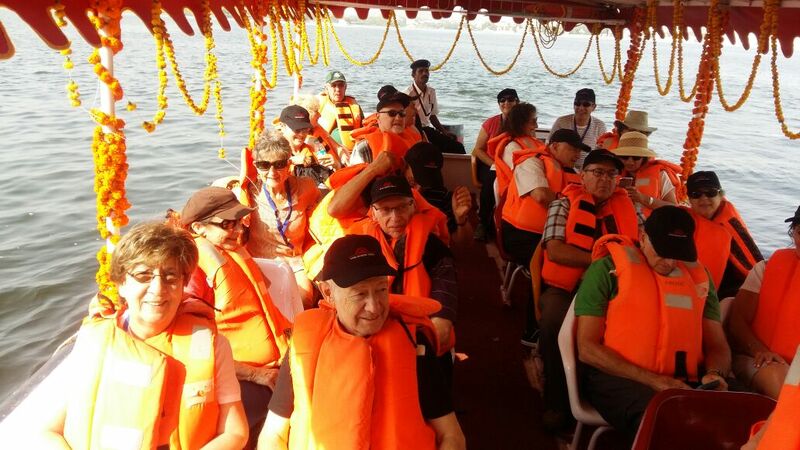 Kosher India represented very good value and left us with the feeling that you provided very satisfactory arrangements and that you didn't withhold anything to save money (as is the case with many other organized tours). Kol Hakavod ! We would certainly recommend India Kosher Travel to others and agree for you to quote from this letter.